• Super Stroke 2.0 Mid Slim XL featuring a 125g Counter Core weight for greater control. • Updated styling with matte black finish and premium accents. • True Temper lightweight steel shaft for extreme counterbalancing. 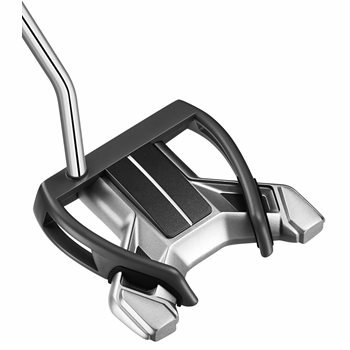 • Deep Milled 6061 aluminum insert for Tour-inspired sound and feel.